(2) What exactly is "The Veda"? (3) What are the Purāṇas? Are they "Veda"? What is "knowledge"? How do we get it? What is "sacred text", and how does it work with faith and intellect? 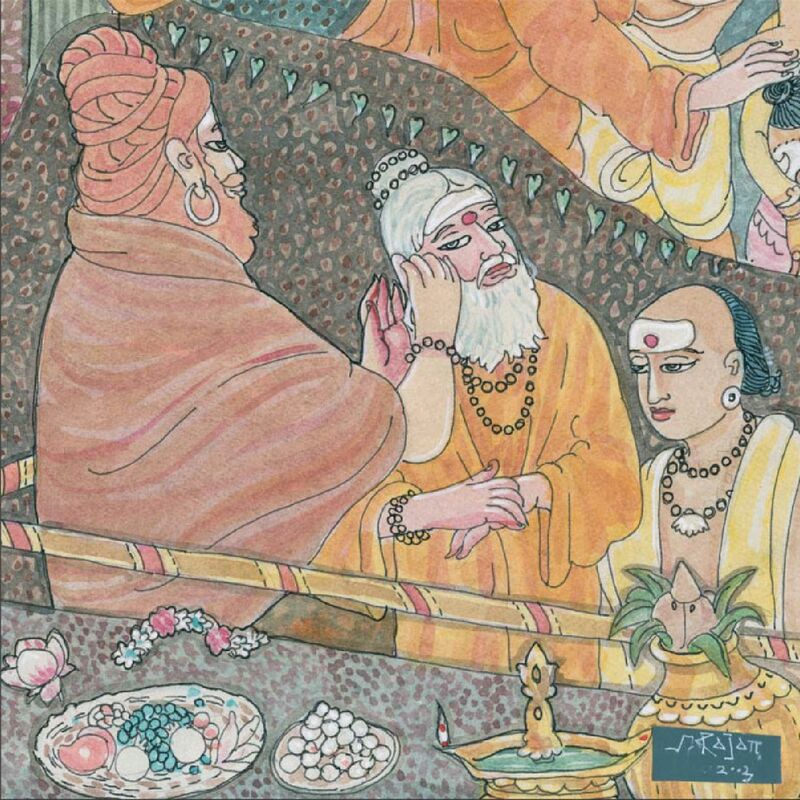 Learn the structure and history of the Vedas, as well as their practical use. You download all the course materials (class videos, presentation notes, homework questions, and homework answers) to study on your own. You download all the course materials (class videos, presentation notes, homework questions, and homework answers). I comment on and correct your homework answers, and you can ask any questions via email and the course-wide discussion forum.